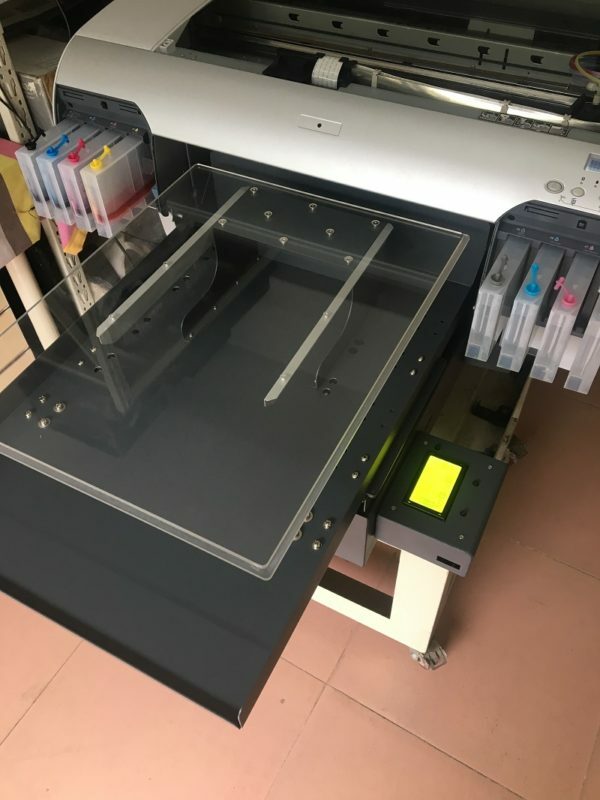 IEHK.COM - A2 DTG Flatbed Printer - Direct from the manufacturer! 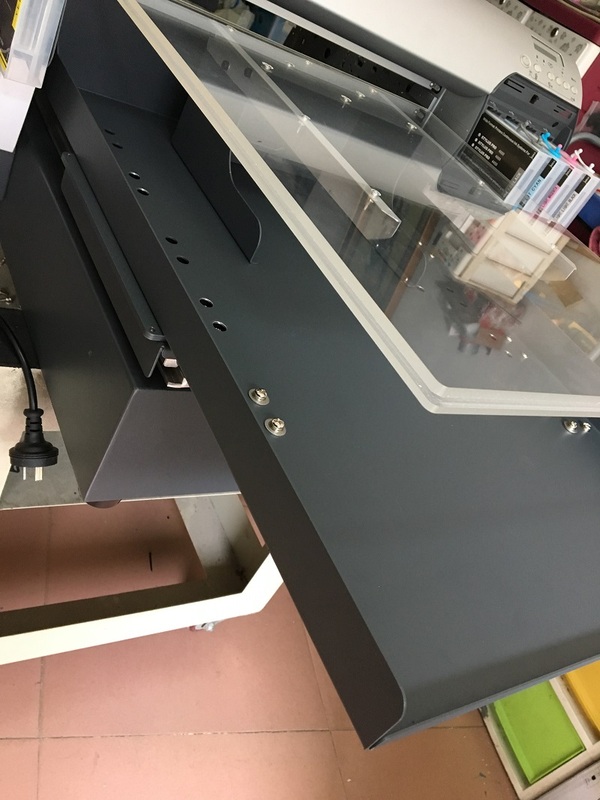 The A2 DTG Flatbed Printer uses original EPSON printerheads, so there is no need worry the printing quality. This is the same printerhead nearly all Direct-to-Garment printers use. 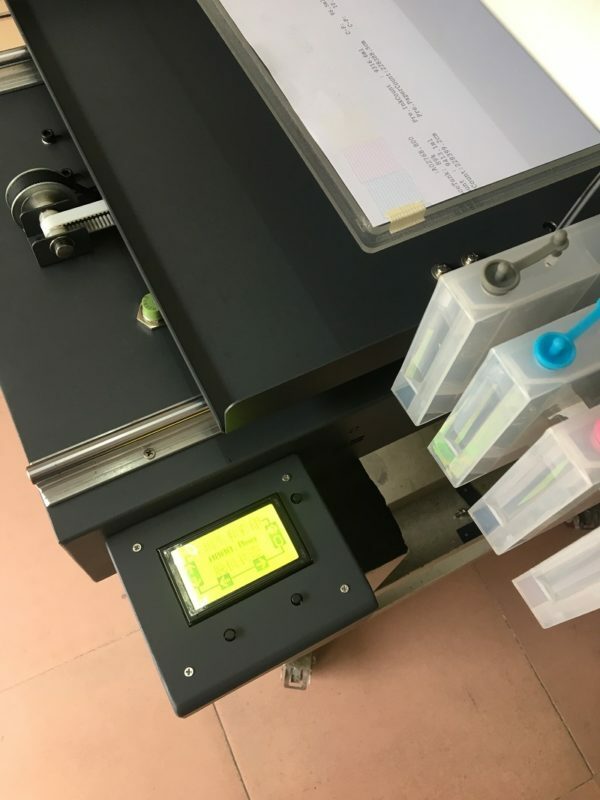 Plus, the micro piezo inkjet printerhead is capable of incredible detail, so you can print photos and graphics with great quality and no loss of resolution. 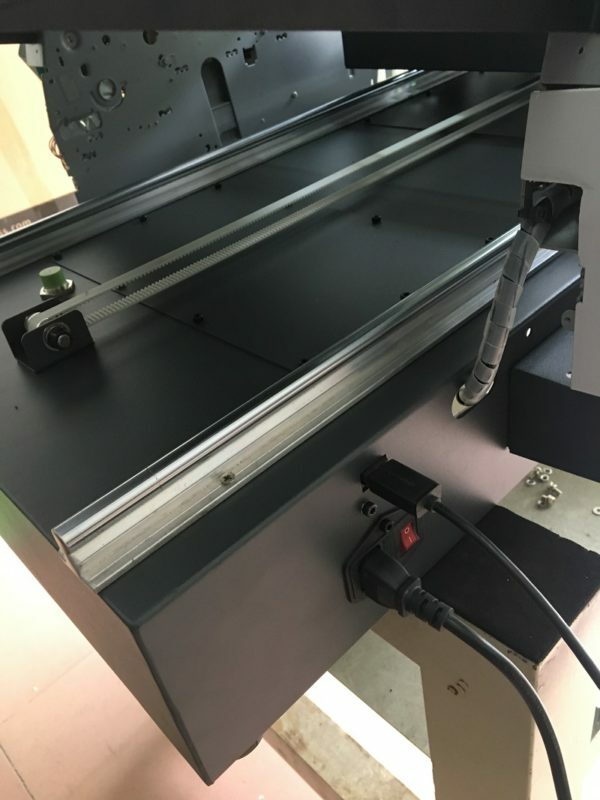 Product ID: 483 Category: DTG/Flatbed Printer. Tags: DTG Printer, Featured. 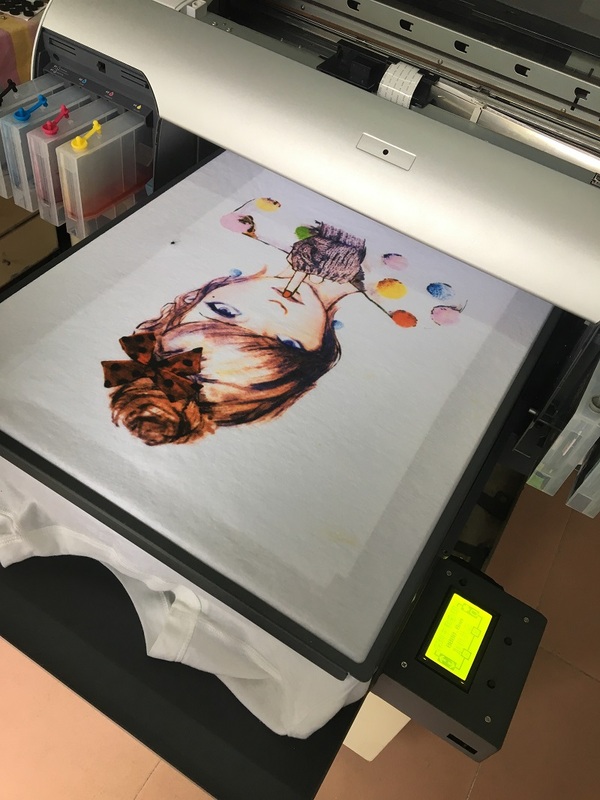 The A2 Direct to Garment (DTG) Flatbed Printer can print directly on the surface of t-shirts, hoodies, jeans, all kind of garments. The A2 DTG can print graphics created in any graphics program. • Uses original EPSON printerhead, no need worry the printing quality, same printerhead of all Direct to Garment Printer. • Can print white ink on dark material. 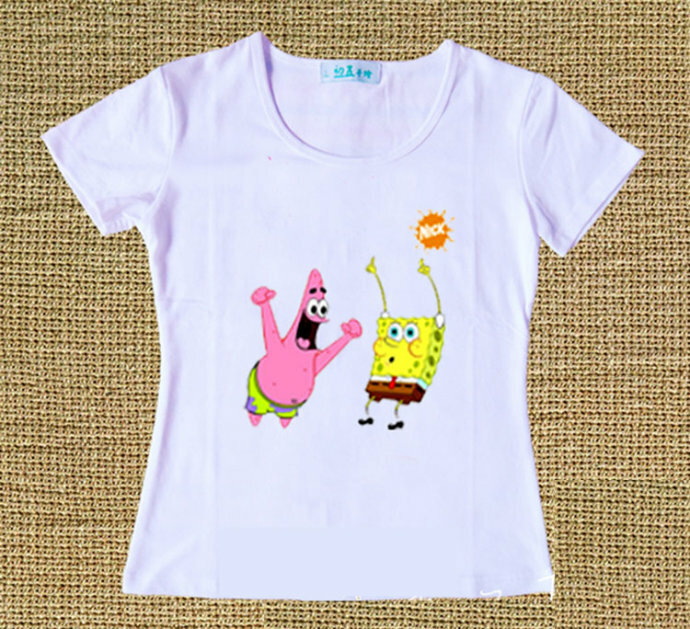 • It can directly print on the surface of T-Shirt, Hoodies, Jeans and all kind of garments. • Print time less than 1 minute for most designs. • 17” x 27” maximum print area. • 5760 x 1440 (dpi) Max print resolution. Great for photo quality prints! • Uses water based pigment inks and prints on almost any kind of fabric type(White and light color), with very good wash fastness properties. ✔ T-Shirt, Hoodies, Jeans and all kind of garment. 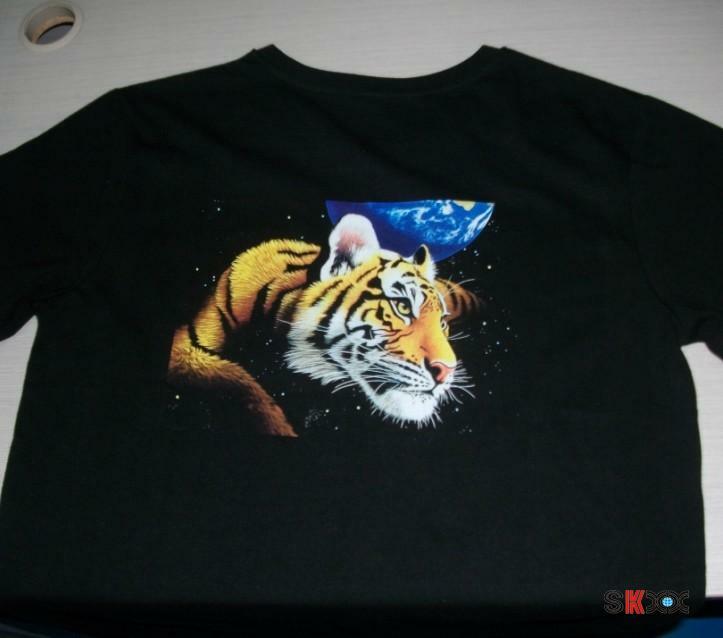 • It is a compliment to screen printing production and heat-transfer industries as it can do some jobs which are very expensive or not possible with the traditional printing. Product lead time 10-14 days, shipping time depend on use which shipping method. • via DHL Express: Cost $1300, delivery time 2-3 weeks. The item was shipped in very Quickly as promised. (Greatly appreciated) As well as being in perfect condition It functions very well. I like this printer for its Multiple ink options, Shipping and Support are also Excellent. A2 DTG Flatbed Printer is newly added to my printing workshop in previous week. 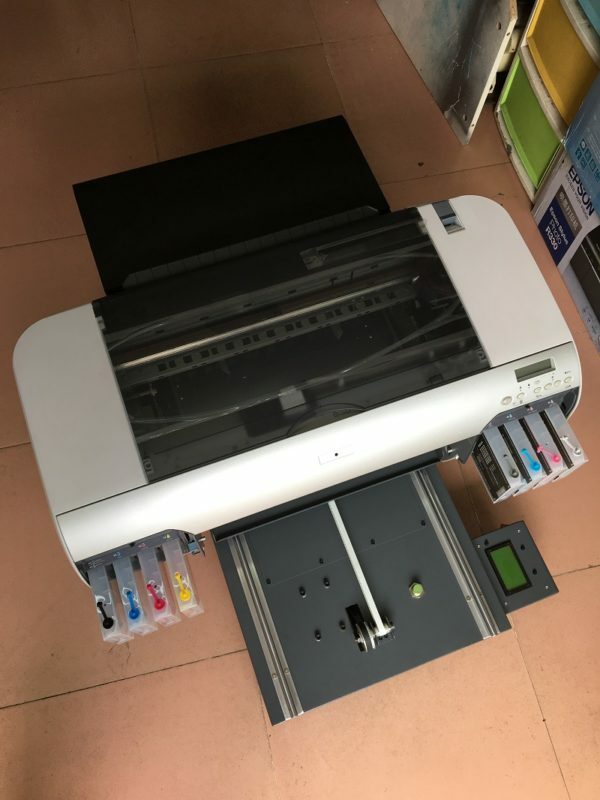 Its a great printing experience i have gathered from various feature of this machine, including cheap production price quick printing, almost print on any types of material including bamboo material. 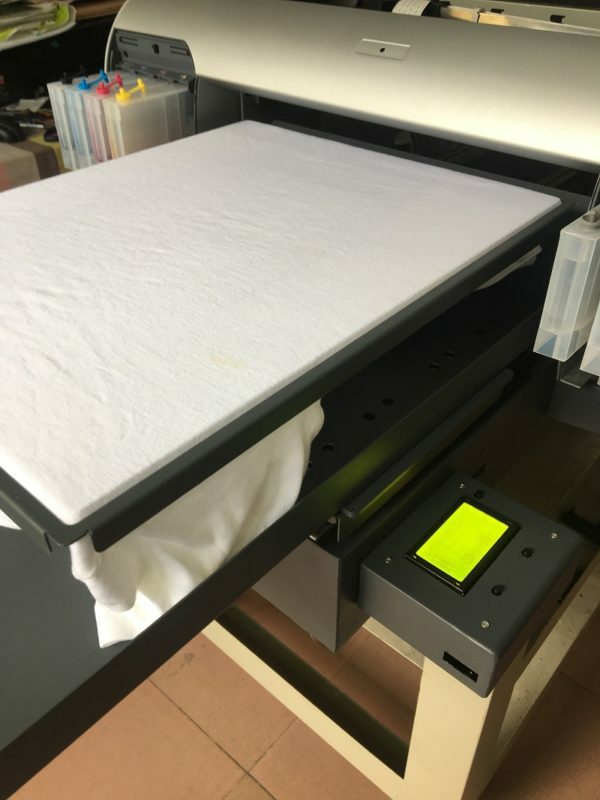 This A2 DTG Flatbed Printer is amazing, I printed lot of t-shirts from photos. I could not believe this machine can make it. So awesome! A2 DTG is a better printer than many available in the same price range because of various, unique features that it offers. I can print on different materials not just fabric such as metal, bamboo and stone. It gives me great picture quality with 5760 x 1440 (dpi) Max print resolution. It prints as perfectly on dark materials as it does on light colors. The fabrics are wash-fast and the ink never smudges while printing or washing. Great product indeed. When I was starting my t-shirts business I was in dire need of a reliable and sturdy direct-to-garment printer. This printer helped me out in fulfilling the demands of my clients on time because it prints quickly no matter what material I am printing upon and gives me highest quality resolution without missing out any details in the image. I usually create graphics on various programs and this printer allows me to print from all programs. I would recommend this printer. Creating intricate details with precision on any possible textile is so easy with this printer. I was a bit apprehensive before buying this A2 DTG flatbed because I had heard that these printers are expensive and not as efficient to worth the money spent. But, I was surprised with this printer’s performance. Not only the print dries up quickly but the printing is flawless in every color. 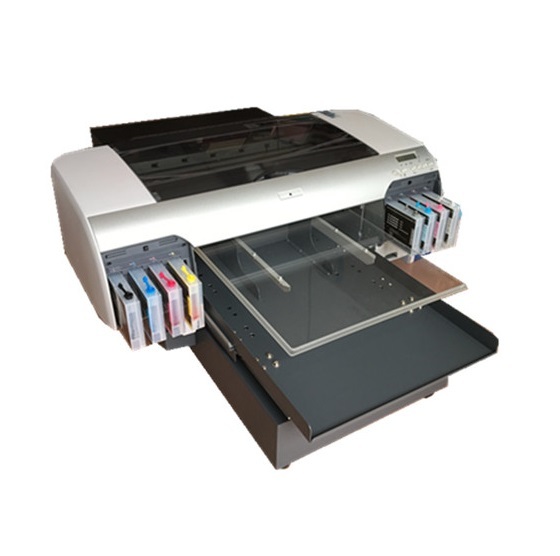 EPSON and micro piezo inkjet printerhead both help in attaining the perfectly printed garment.